Discussion in 'iPhone and iPad Games' started by TheGameAppStudio, Jan 3, 2019. 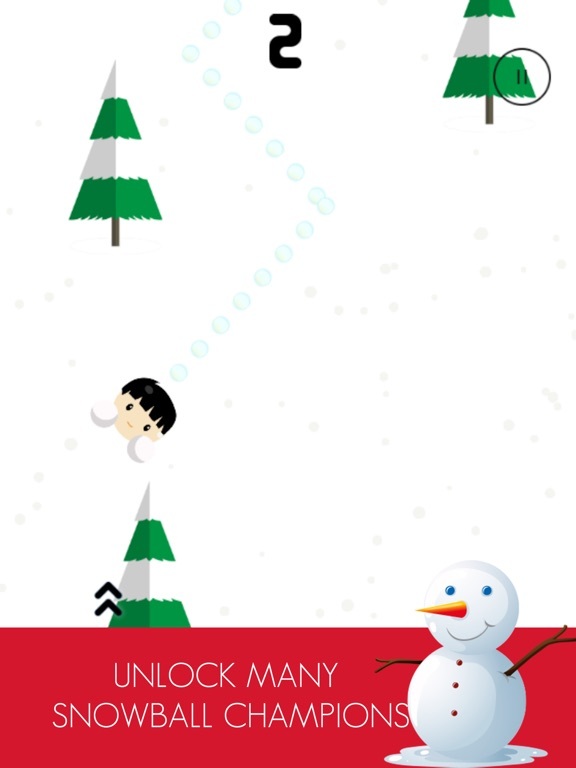 Enjoy winter on your device.Become a SnowBall Champion and Throw snow,slide,hold,evade and drag on the snow in hilltop.Knock out the players with a snowball and gain knock out points to unlock other snowball champions. Be any Kid,a Santa,an Elf ,a Reindeer, a Snowman and much more. 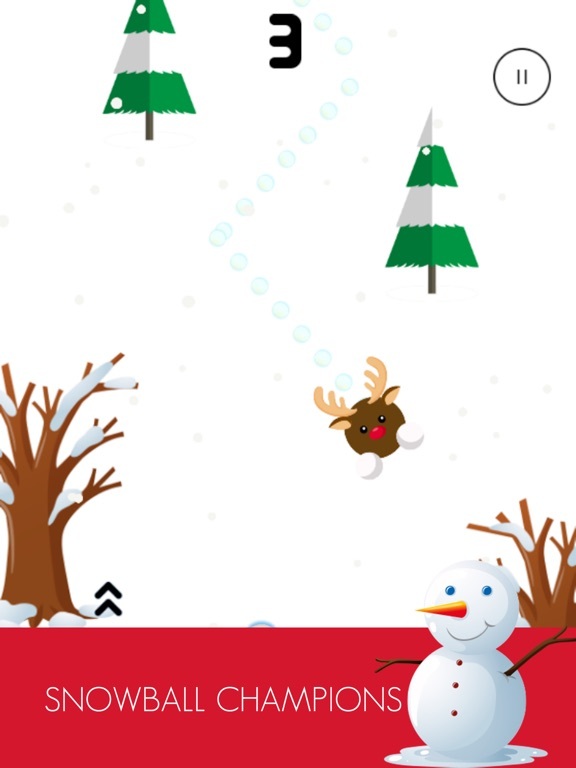 Throw : Throw Snowballs and knock out the players to win points.Smash them all! 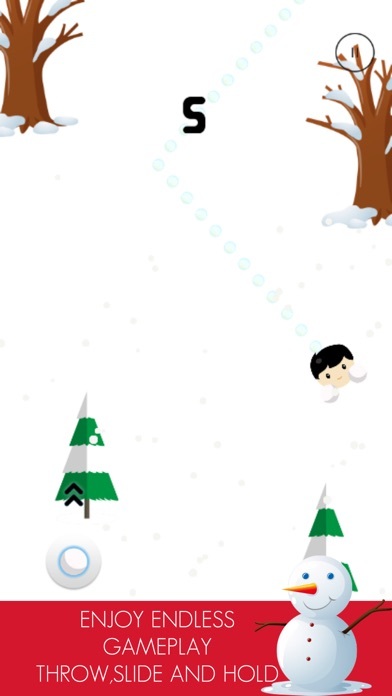 Evade: Evade your opponents snowball or smash them with your own. 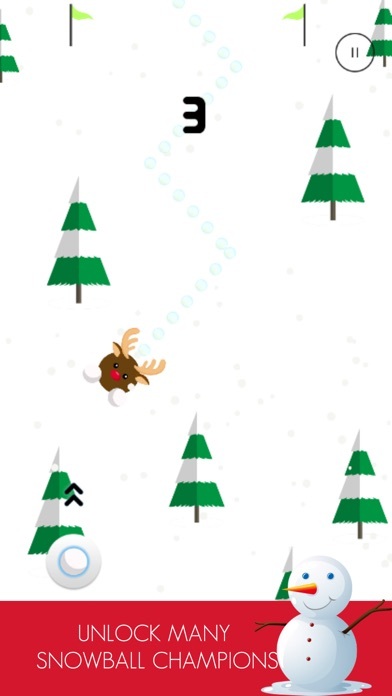 Hold : Hold to pause the movement for a second to escape getting knocked with a snowball. And above all do not hit trees nor drown in river or do pass the tunnel and cross the bridge. 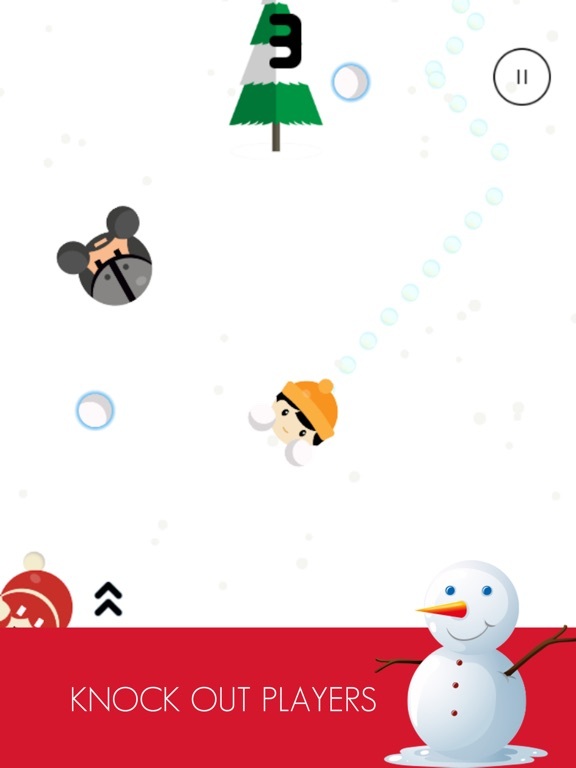 Enjoy the fun playing SnowBall Champions and Happy Holidays. 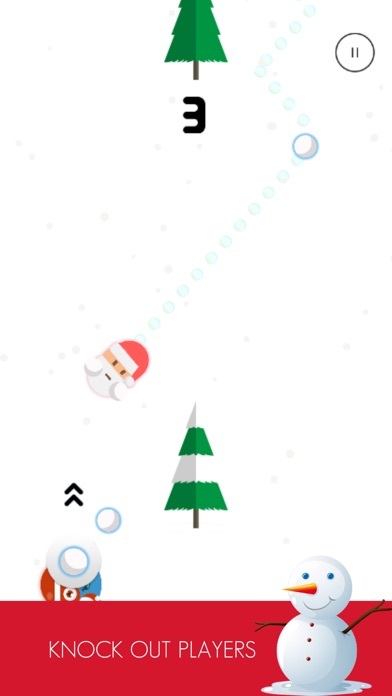 Enjoy winter on your device.Become a SnowBall Champion and Throw snow,slide,hold,evade and drag on the snow in hilltop.Knock out the players with a snowball and gain knock out points to unlock other snowball champions. Be any Kid,a Santa,an Elf ,a Reindeer, a Snowman and much more. 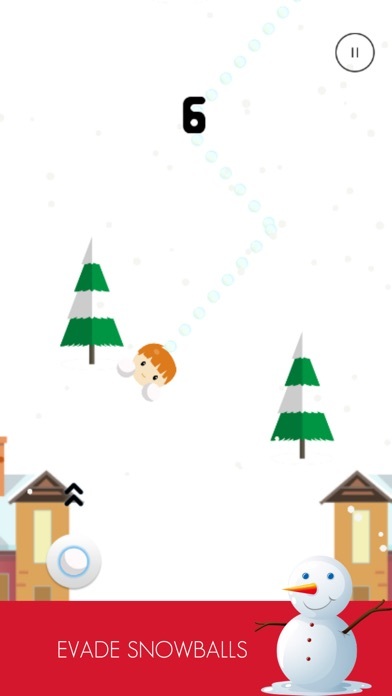 Features : Throw : Throw Snowballs and knock out the players to win points.Smash them all! 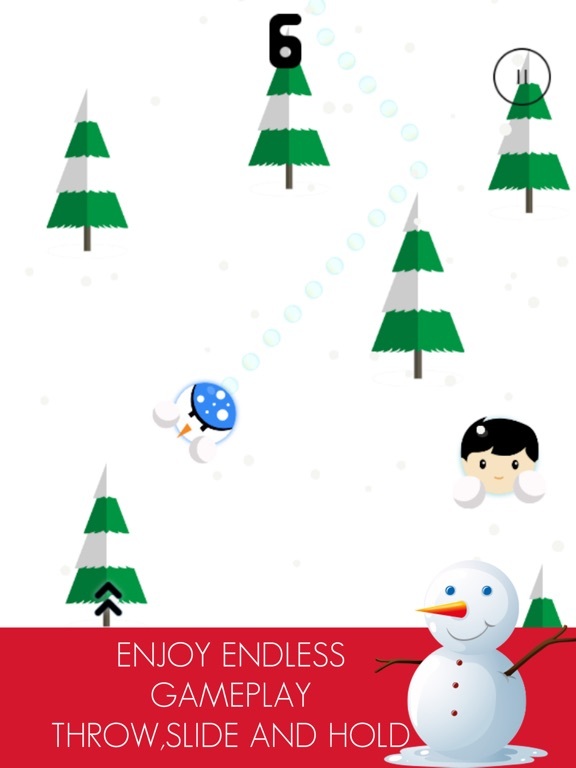 Evade: Evade your opponents snowball or smash them with your own. 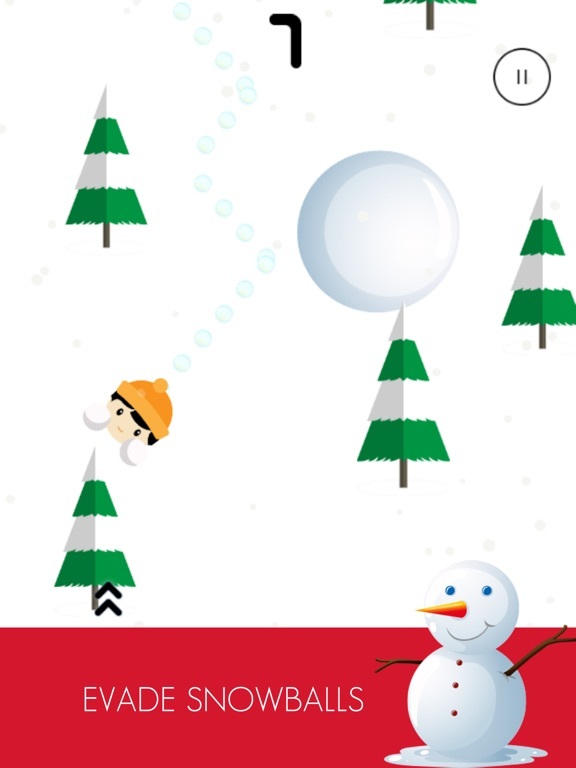 Hold : Hold to pause the movement for a second to escape getting knocked with a snowball. Drag : Drag the screen left and right to move your Champions Slide : Slide to speed up your champions on snow and slide on the hill to a safe zone within a second And above all do not hit trees nor drown in river or do pass the tunnel and cross the bridge. 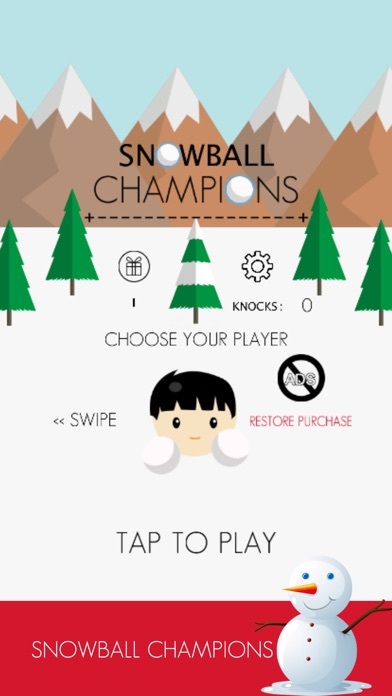 Enjoy the fun playing SnowBall Champions and Happy Holidays.